The beautiful building of Apartment Perungudi is surrounded by Chennais scenic beauty which makes the guest's experience the roots of the city. 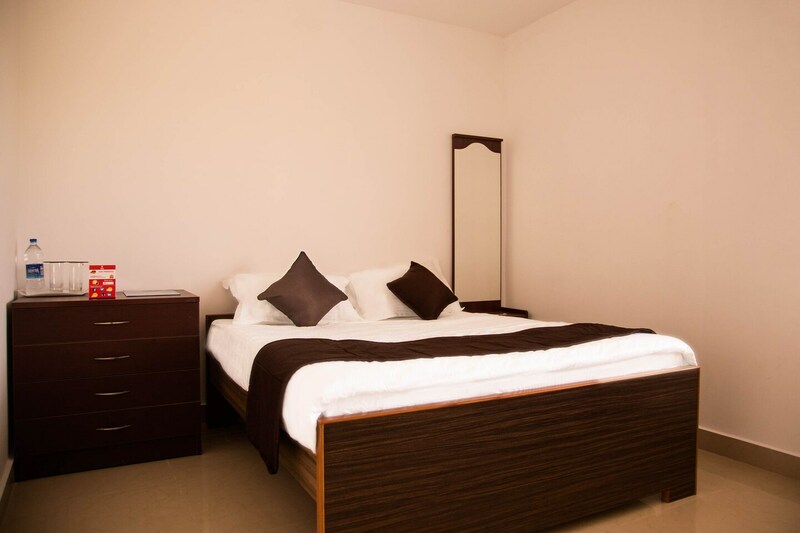 The rooms are well-lit, well-furnished and loaded with the basic amenities, making it a very comfortable and cozy accommodation for the guests to stay. Surrounded by greenery, the residence provides the guests with loads of other facilities like seating area, dining area, in-house restaurant, parking and laundry facilities and even a refreshing swimming pool in the beautiful infrastructure of the property. With this, they allow card payments and have CCTV cameras for the security of the guests.